Still not yet sure if or why you should enter the Best Event Awards? 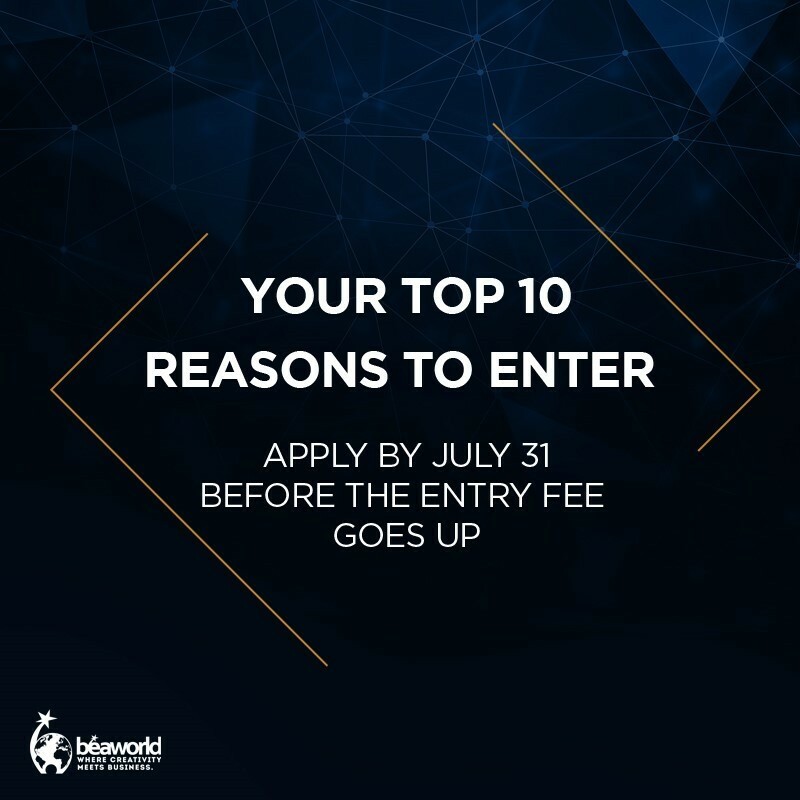 Here is our pick of the top 10 reasons to help you make up your mind and enter the industry’s leading worldwide event award. Be acknowledged in front of an international corporate jury. Become a world champion and stand out from your competitors. Gain global visibility and business advantage. Learn from the world’s best-in-class events live & benchmark your work. Stay up-to-date with new trends. Get an international media coverage. Expand your network, and meet potential clients and suppliers. Receive feedbacks from experts in your field. Strengthen the relationship with your clients. Choose a transparent, live, and face-to-face competition. Enter your best projects by July 31st, before the entry fee goes up, and join the event’s world championship!